Includes 2 items: Obscure, Obscure II (Obscure: The Aftermath). 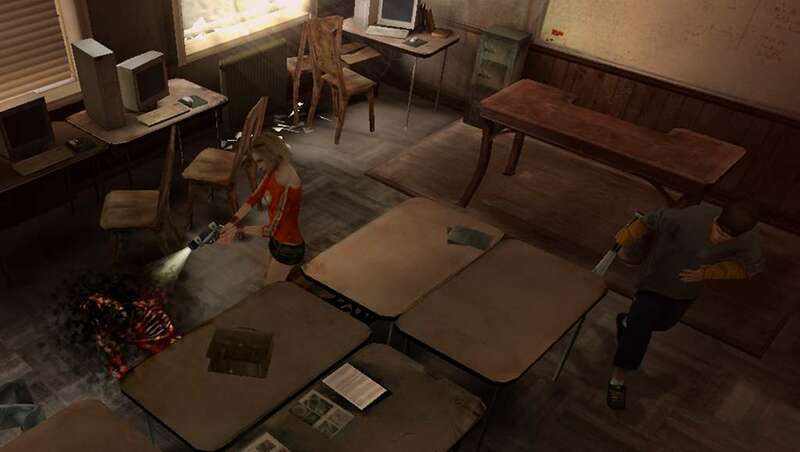 A few years ago, strange things started occurring in the usually quiet American school of Leafmore. Some students are said to have heard awful screams, and there is talk of mysterious disappearances. After one of their friends mysteriously disappears, a group of students decide to investigate the disturbing events. One evening after class, they stay behind and are locked inside the school, determined to discover what is going on. Down long, dimly-lit corridors and in dark classrooms, Shannon, Kenny, Ashley, Stan and Josh will try to find out why their school has become so terrifying - and will try to stay alive. 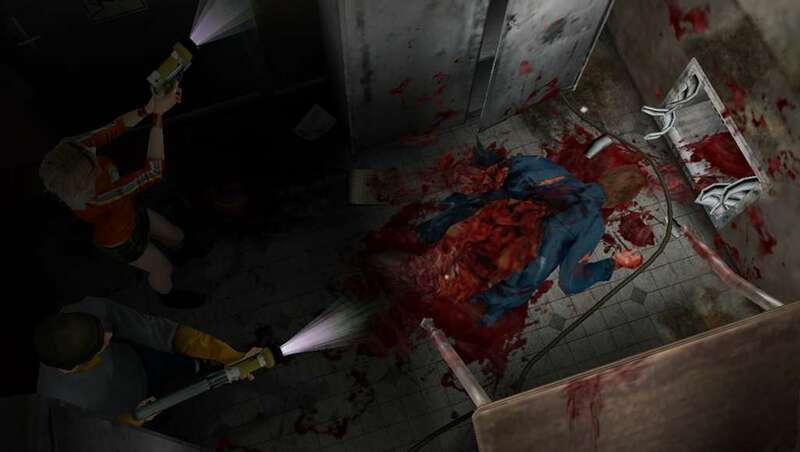 Discover the game that has become a classic in the survival horror game genre. Every student in the group has a special ability. 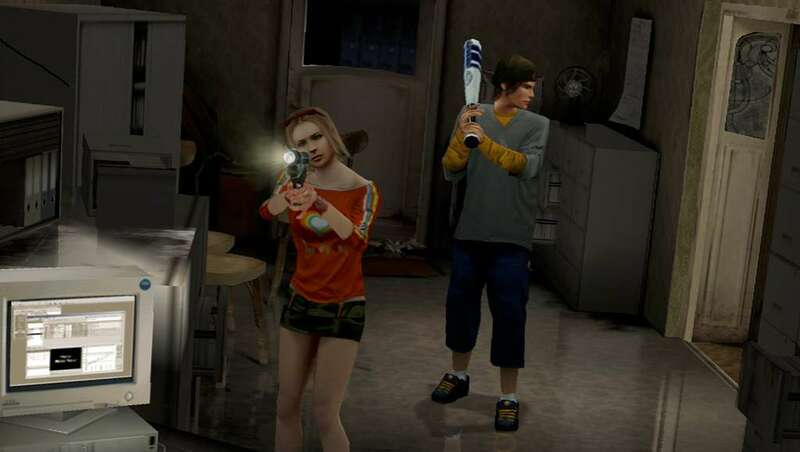 All kinds of weapons can be used: baseball bats, handguns, shotguns, and much more. Play alone or with a friend in co-op mode on the same screen. Soundtrack composed by award-winning composer Olivier Derivière. Compatible with the Xbox 360 controller. Two years ago, a group of young teenagers found themselves trapped inside their school. They suffered through the longest night of their lives, chased by abominable creatures created by their principal. Some of them survived that terrible night, while others perished. Now, the survivors have picked up the pieces of their lives and gone to college. 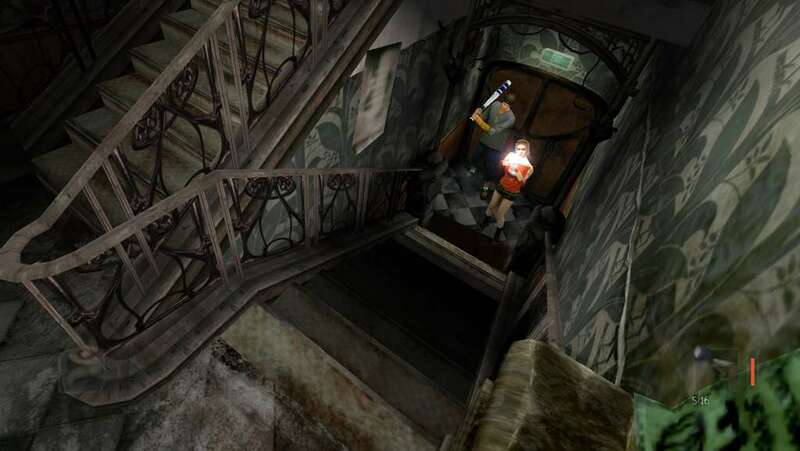 The sequel to ObsCure, the game that has become a classic in the survival horror genre. Adventure and action with a teen horror-movie scenario. 6 charismatic characters with unique skills. 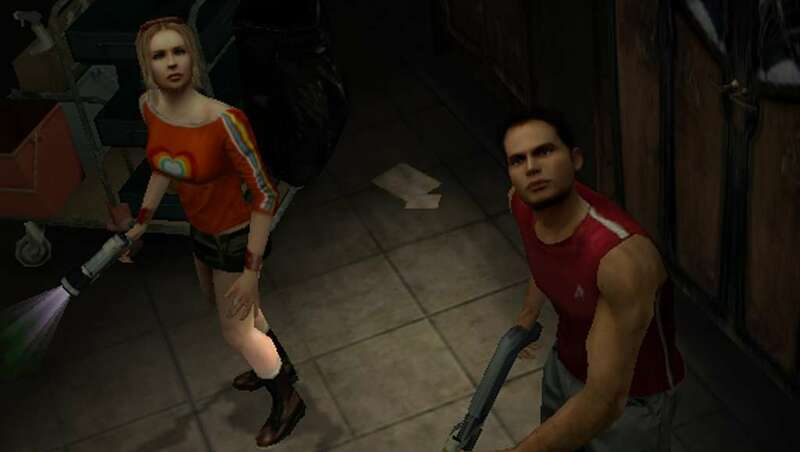 Co-op mode: a second player can join the game at any time. Find clues and solve puzzles. A wide range of weapons... and terrifying monsters. Stunning soundtrack composed by Olivier Derivière and performed by the Boston Symphonic Orchestra and the Paris Opera Children's Choir.